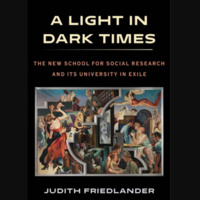 Join us at the launch of Judith Friedlander's riveting new book, A Light in Dark Times: The New School for Social Research and its University in Exile, from Columbia University Press. 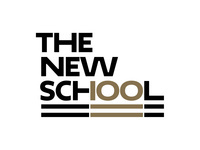 Judith Friedlander is Professor Emerita of Anthropology, Hunter College and former Walter E. Eberstadt Professor of Anthropology and Dean of the New School for Social Research. Distinguished Professor of Economics, University of Massachusetts Amherst, co-director of the Political Economy Research Institute and NSSR alum (Ph.D. in economics).